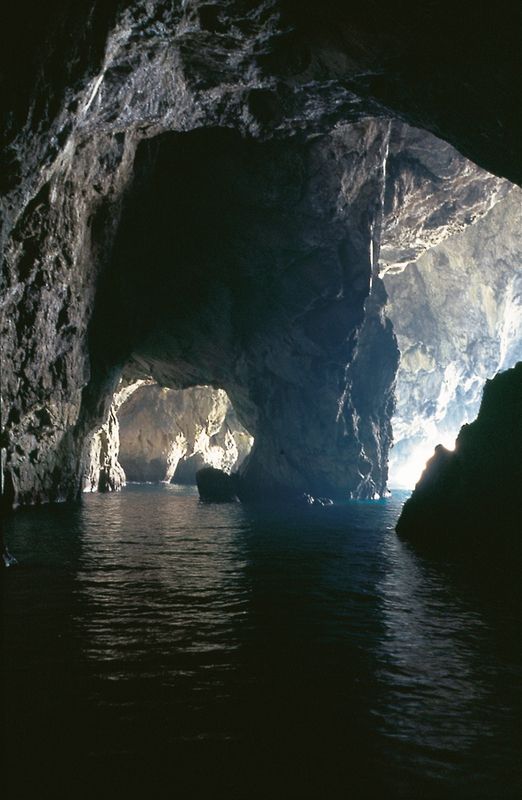 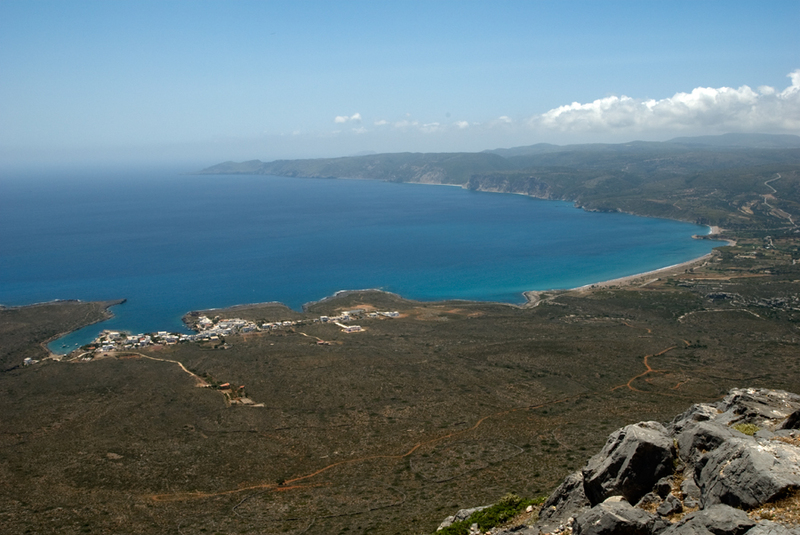 Opposite the south eastern tip of the Greek Peloponnese peninsula, the islands of Kythera and Anti-Kythera have long been places of exile and pirate caves. 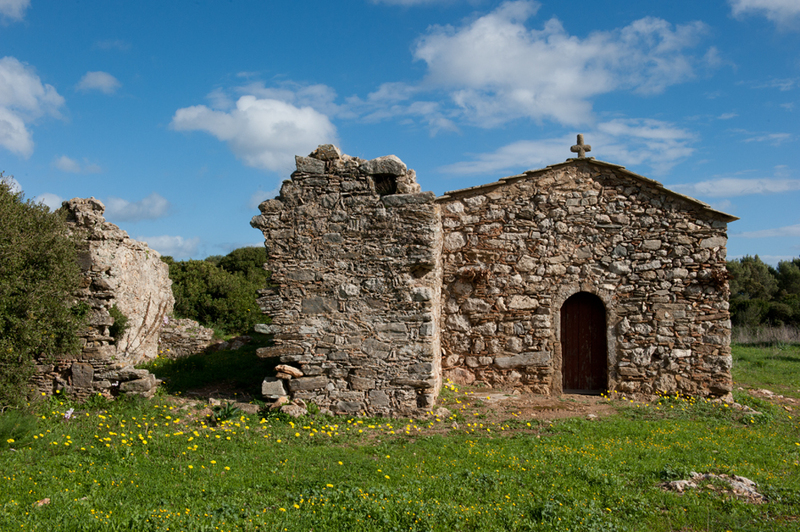 They still remain resistant to the ferocious spread of mass tourism that’s marred many of the other Greek islands. 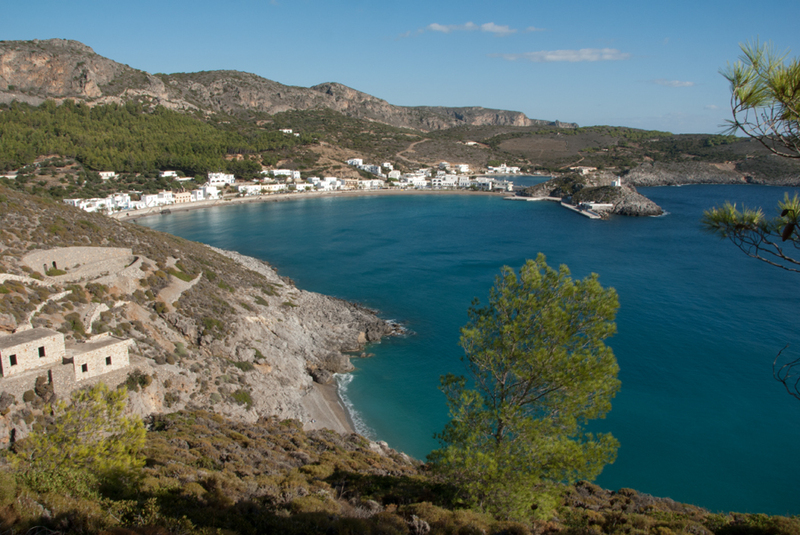 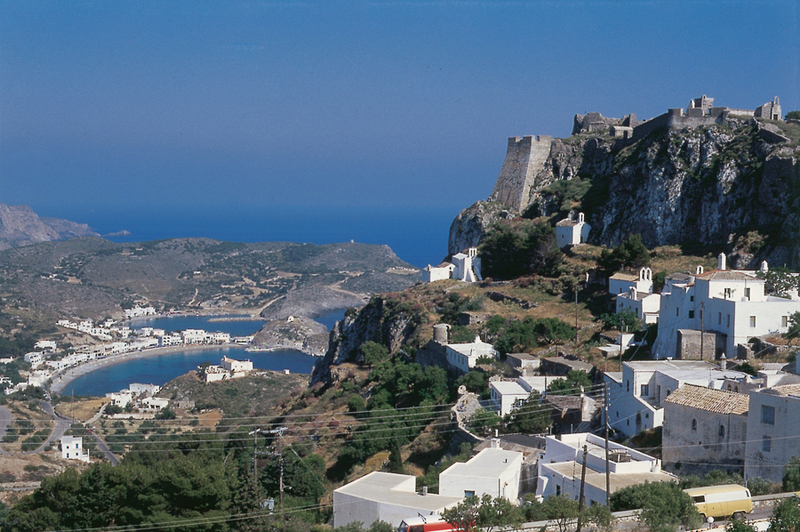 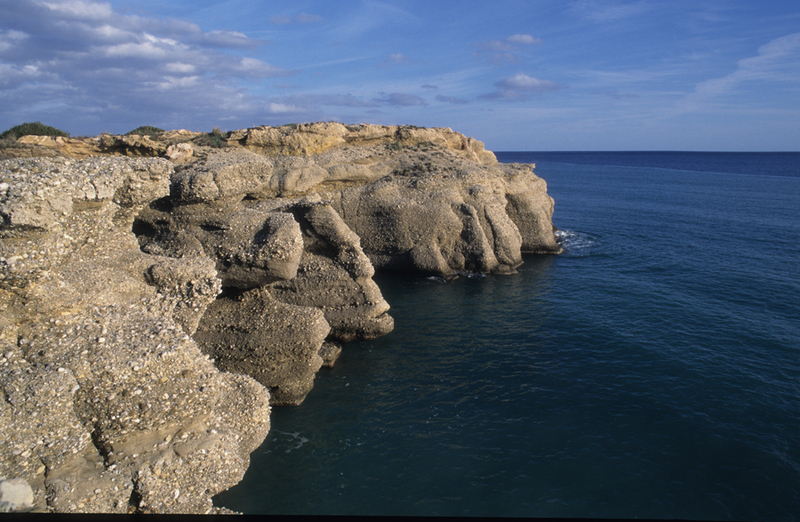 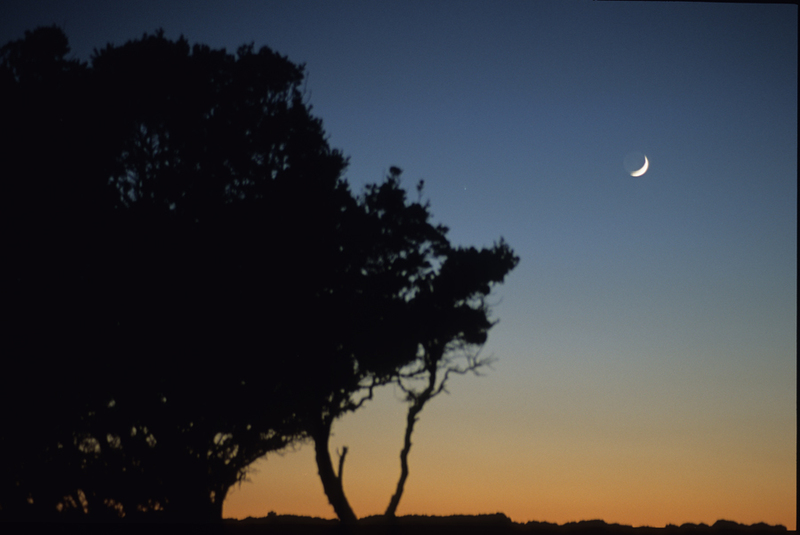 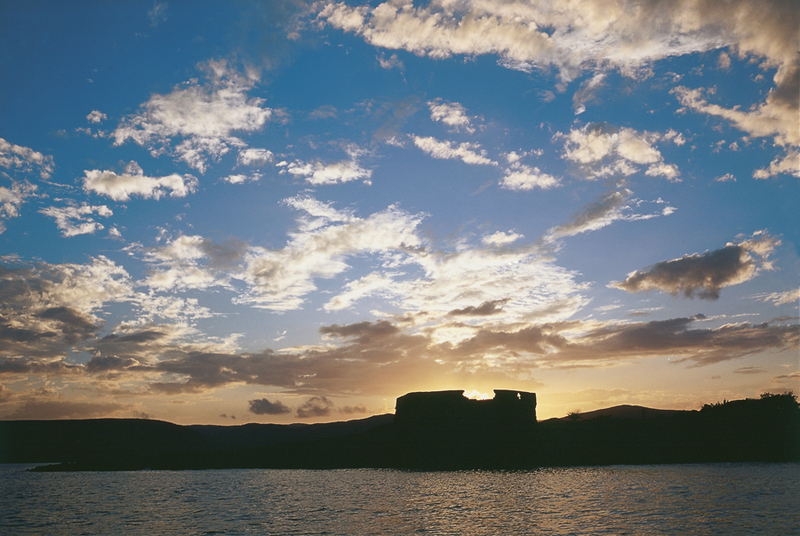 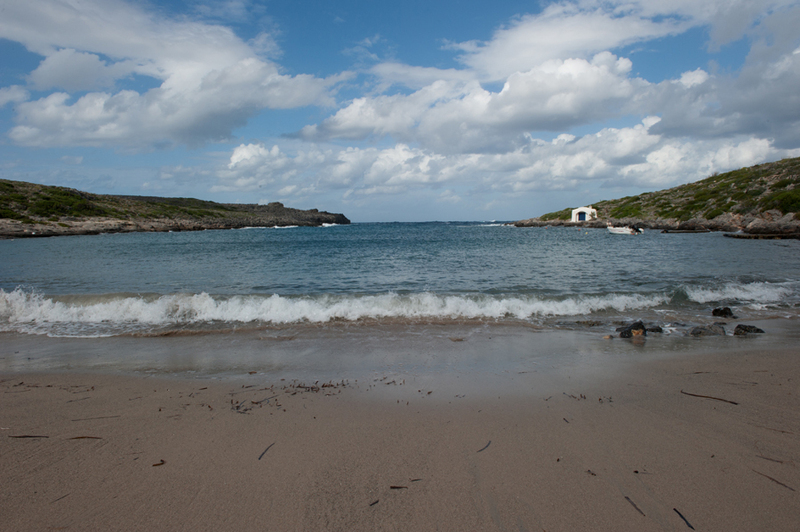 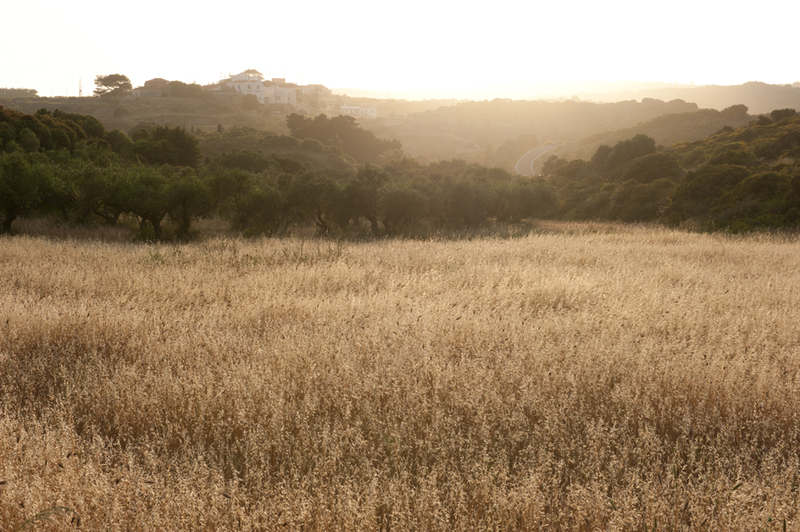 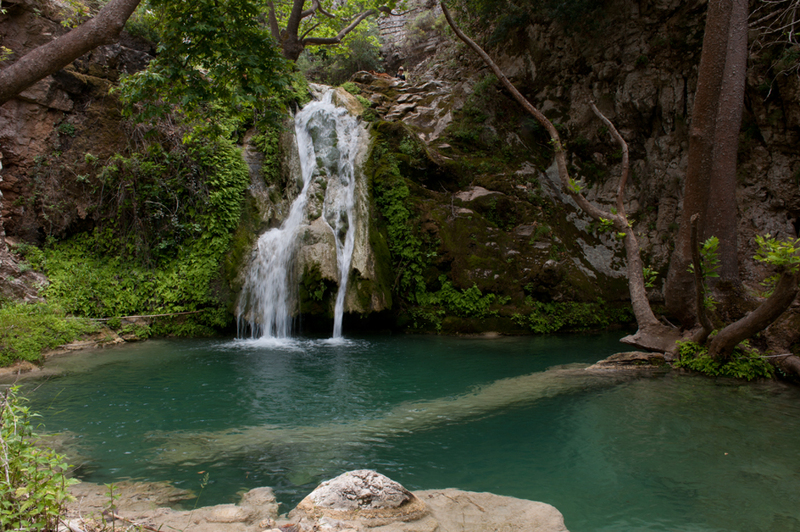 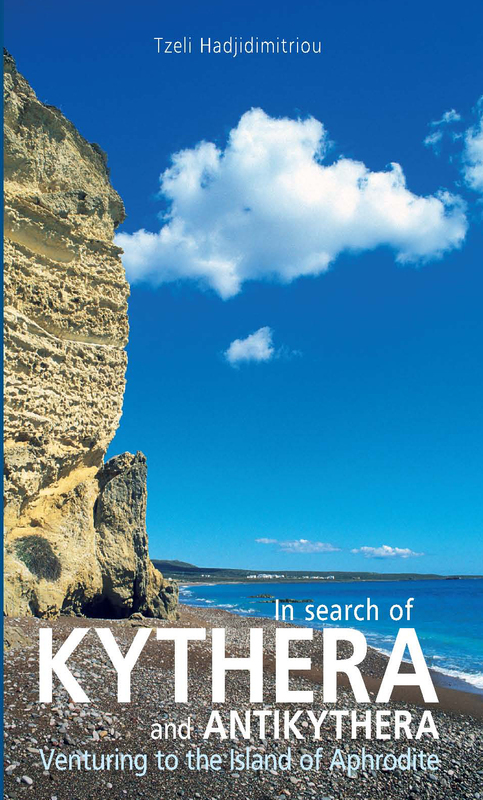 Kythera, the island where Aphrodite was born, reveals its true essence to the reflective traveller. 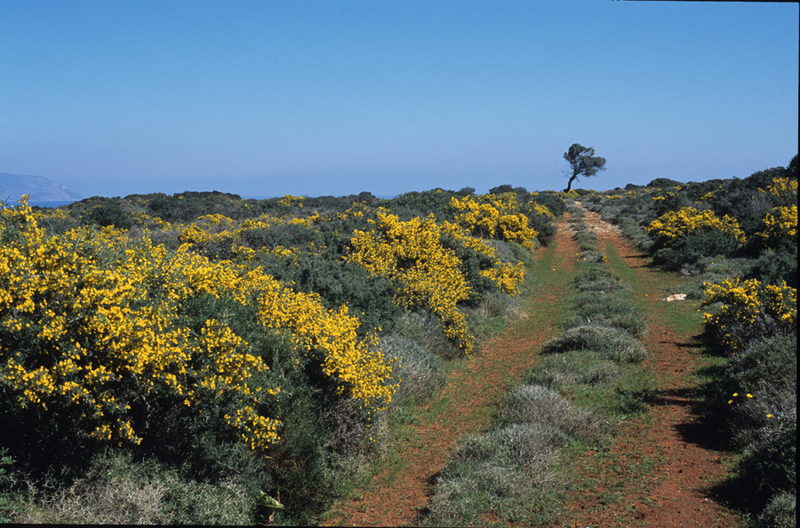 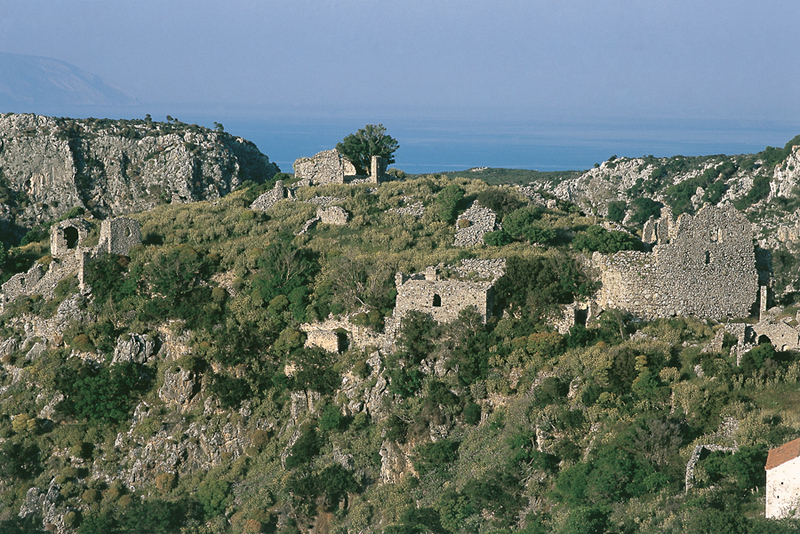 Walking misty tracks with long abandoned ruins, surrounded by calm or stormy seas, gentle breezes or forceful winds, visitors are led to hidden beaches and caves tiny villages and historic monuments. 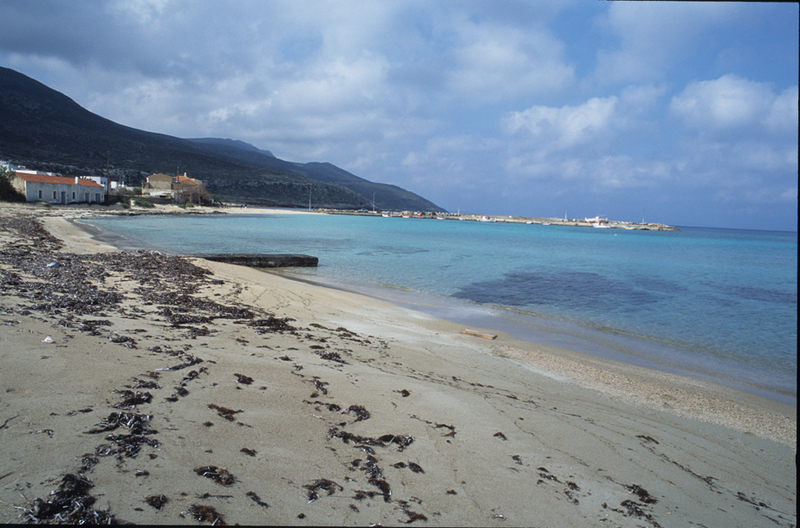 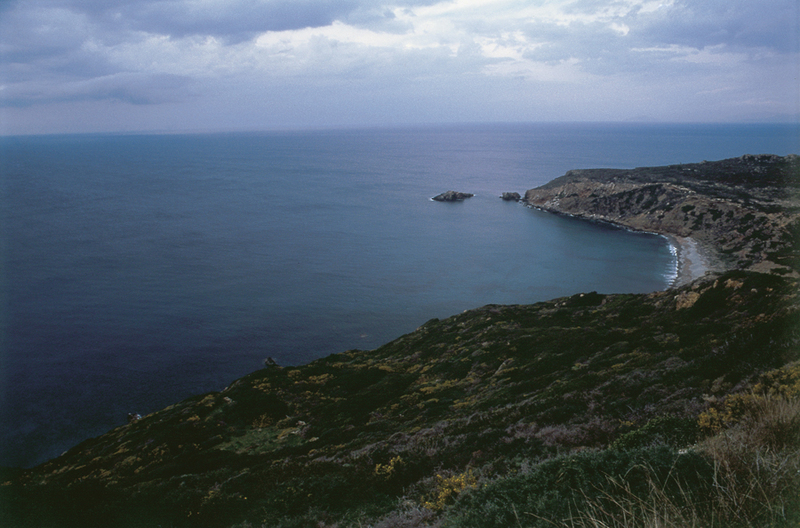 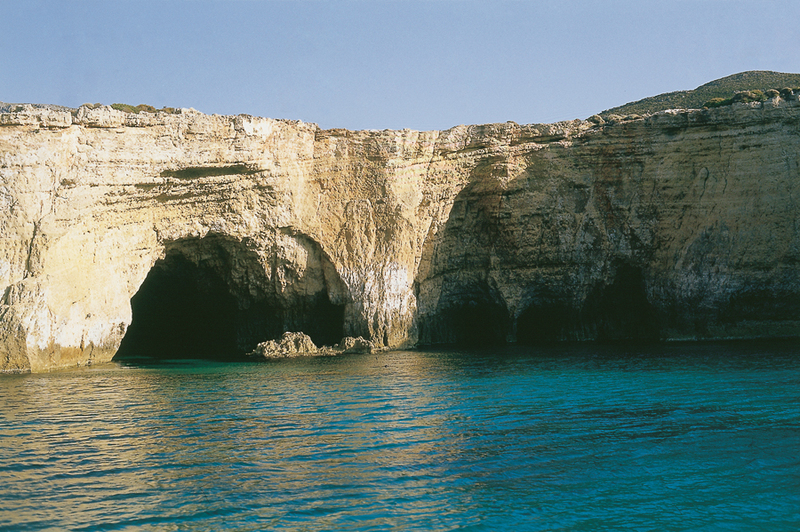 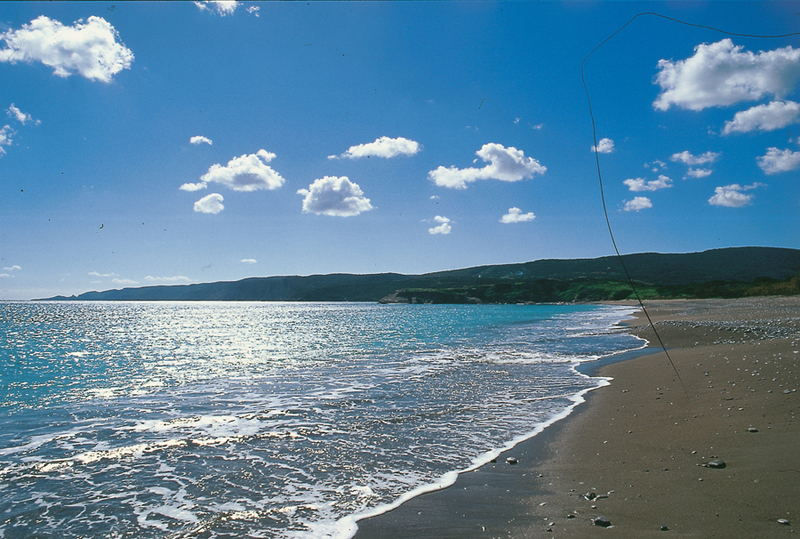 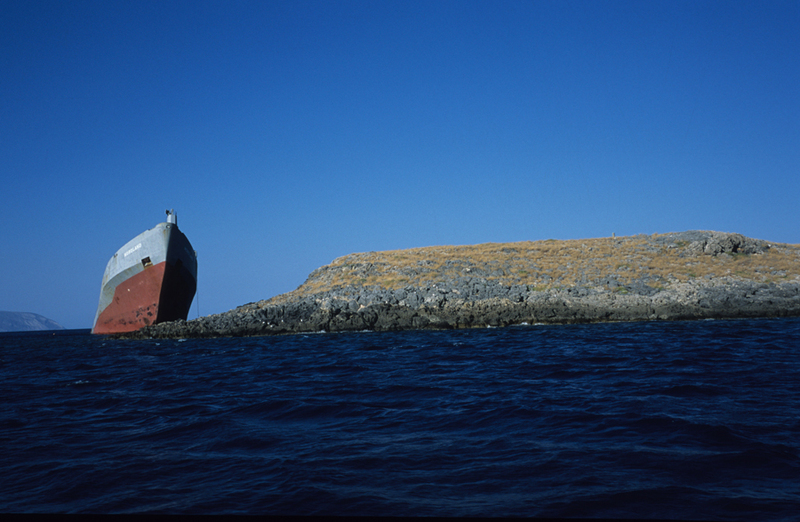 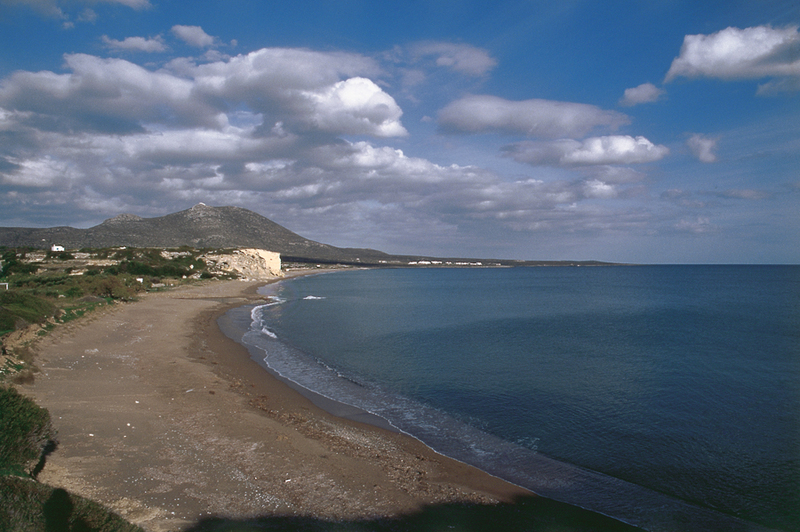 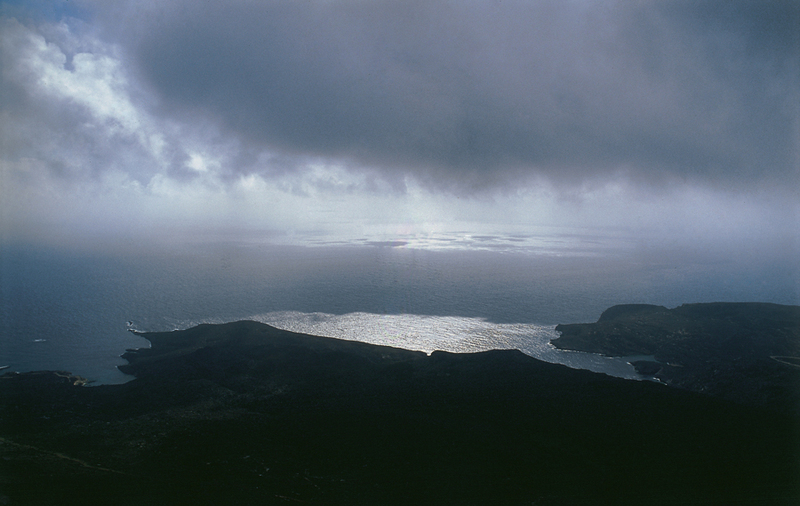 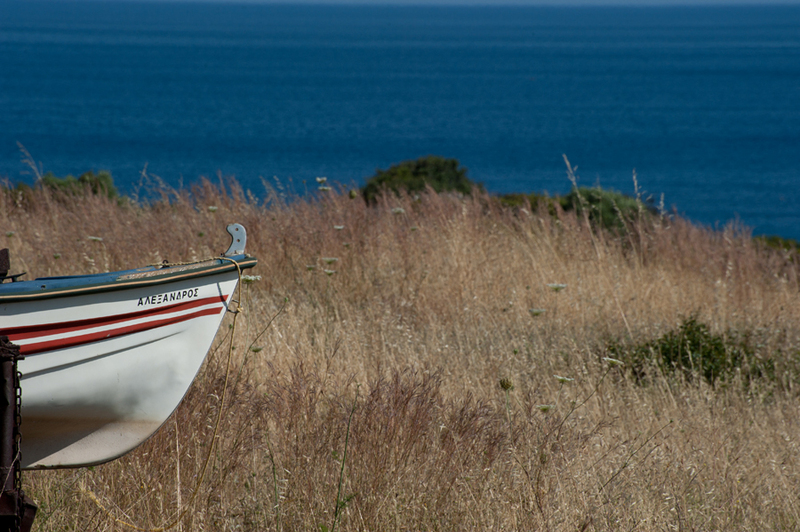 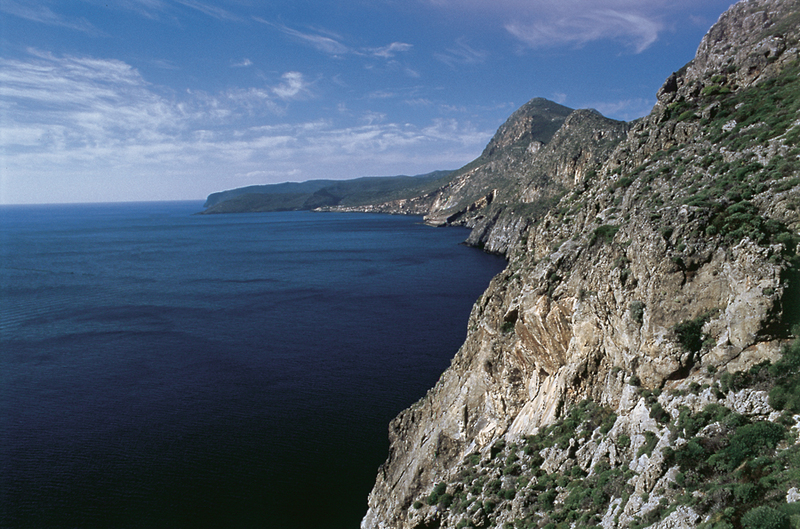 A drift at sea 38 kilometres from Kythera, lies the time forsaken island of Anti- Kythera. 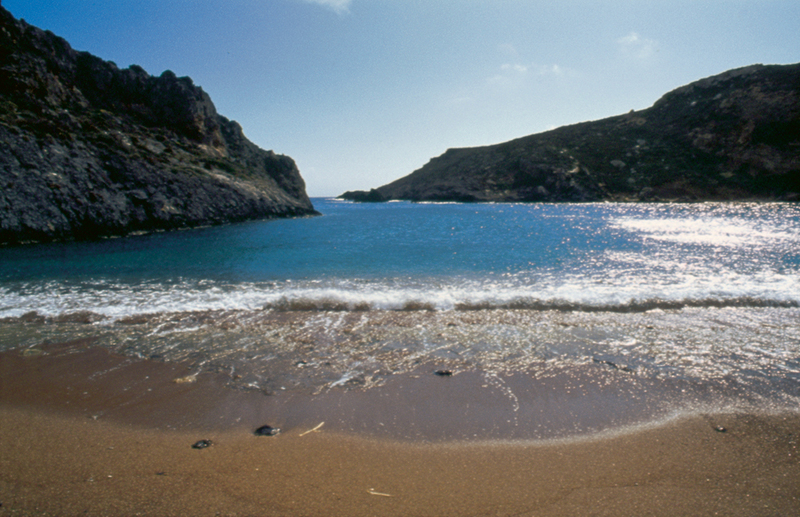 Overlooked by run-of-the-mill tourists, Antikythera remains unyielding to the modern desire for comfort travel. 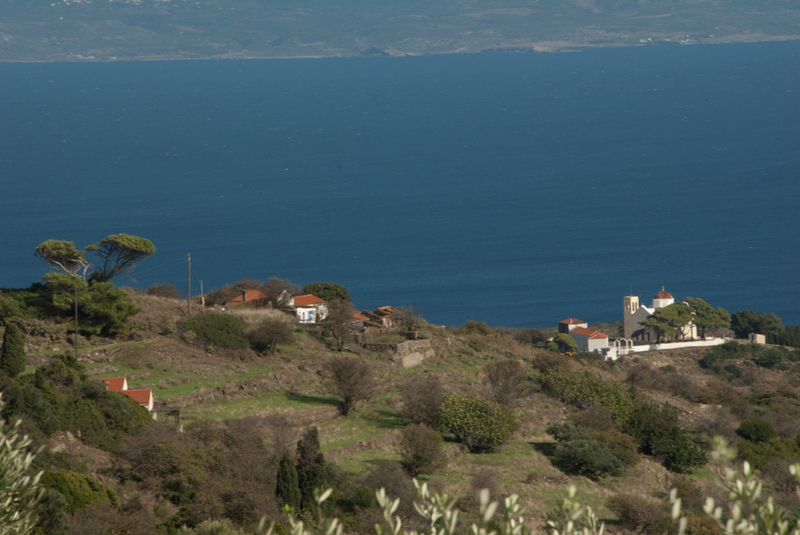 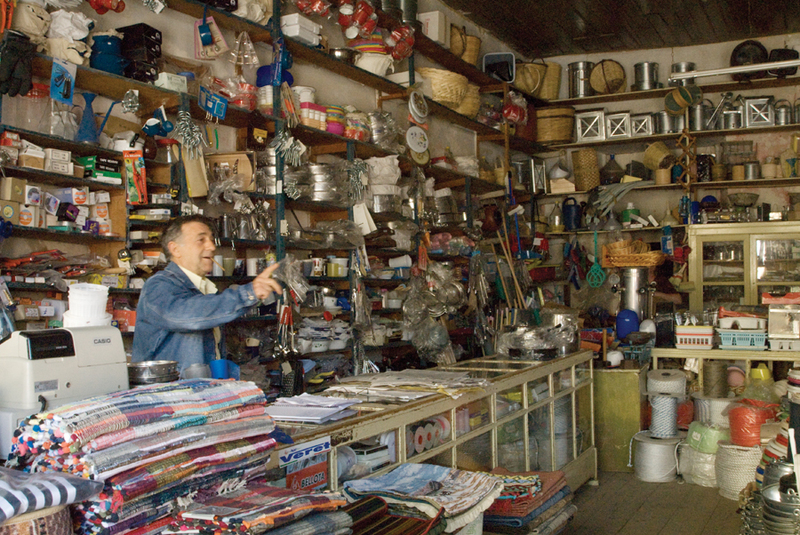 Instead it rewards the adventurous with an unadulterated milieu of simple living and a fascinating past. 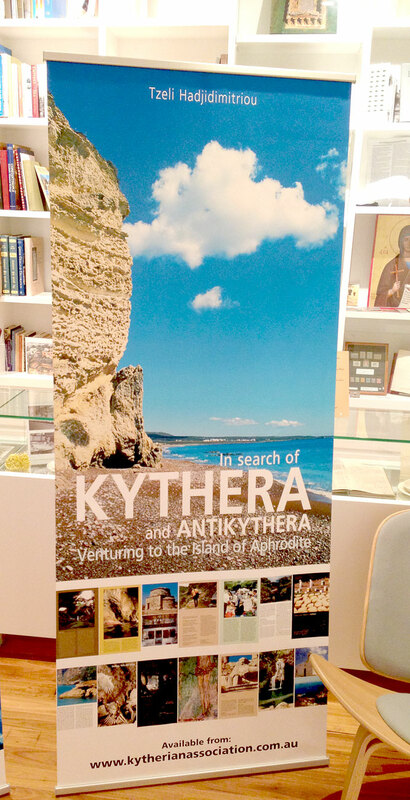 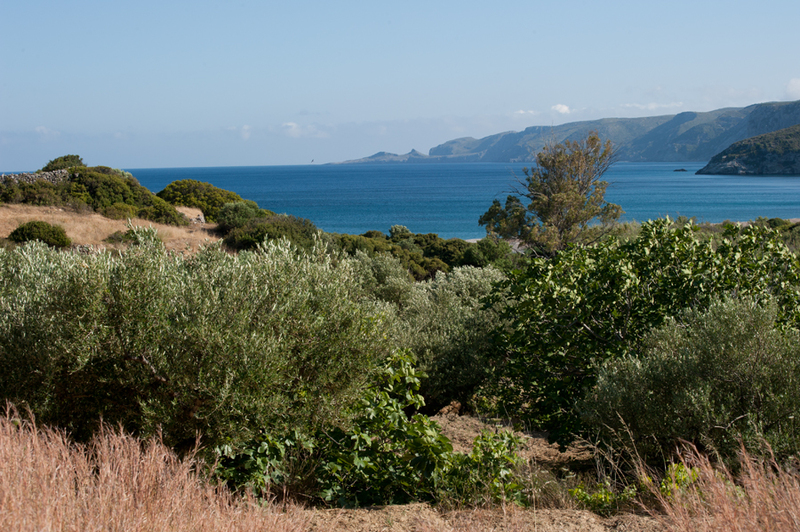 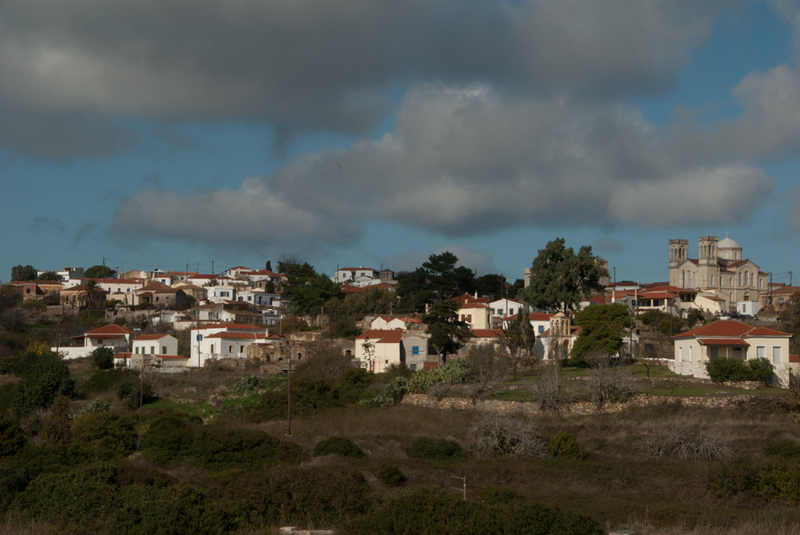 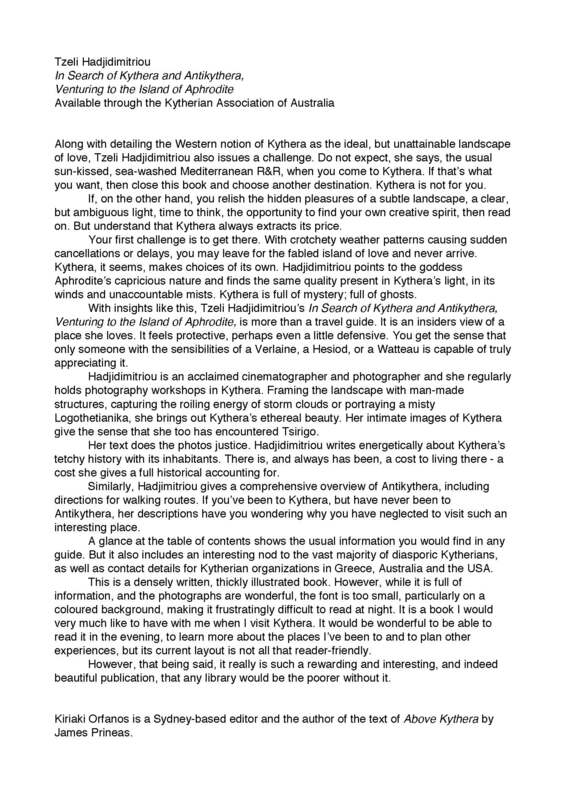 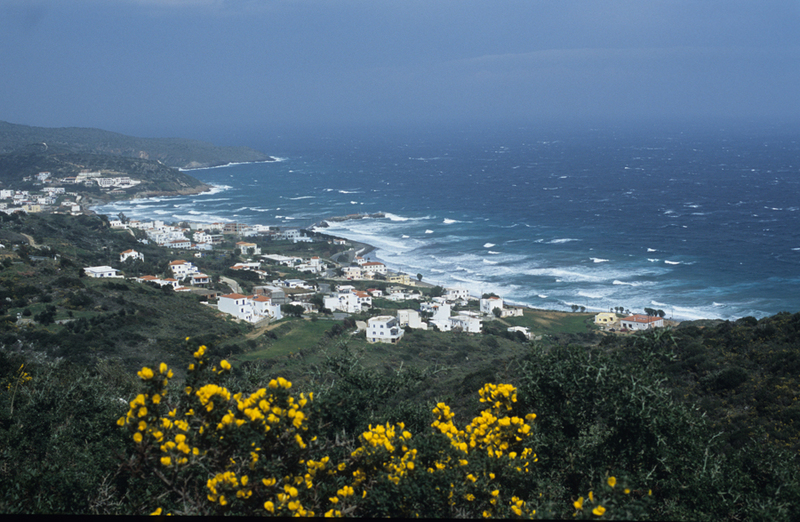 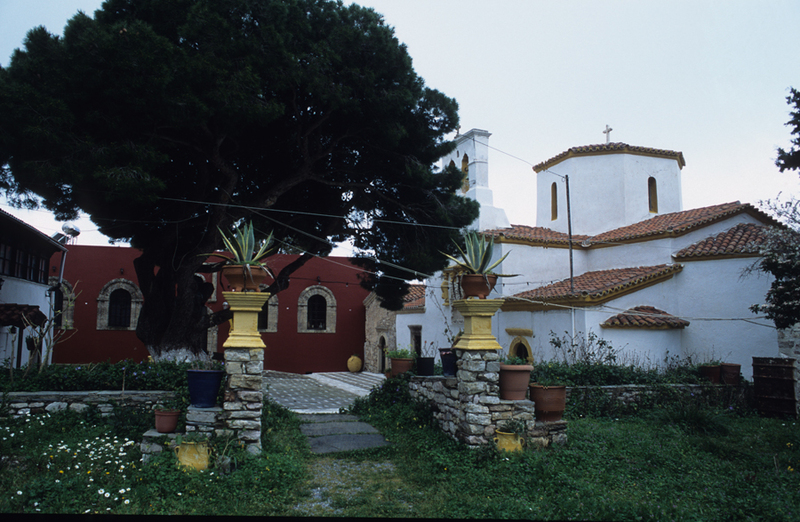 In Search of Kythera and Antikythera boasts an extensive array of stunning photographs, carefully researched information and a passion for what makes Kythera, Anti-Kythera and its people distinctive.